Everyone tells him it’s time to move on, to forget the past once and for all. But for David Beck, there can be no closure. A message has appeared on his computer, a phrase only he and his dead wife know. Suddenly Beck is taunted with the impossible—that somewhere, somehow, Elizabeth is alive. Beck has been warned to tell no one. And he doesn’t. Instead, he runs from the people he trusts the most, plunging headlong into a search for the shadowy figure whose messages hold out a desperate hope. But already Beck is being hunted down. He’s headed straight into the heart of a dark and deadly secret—and someone intends to stop him before he gets there. This was a book club pick and I enjoyed it. The story was fast pacing and kept my attention. The couple downfalls are that I guessed a big part of the twist pretty early on in the book as far as the person involved and some of the plot seemed a bit far fetched for me. However, there were other parts of the twist that I didn’t see coming so that was a plus. 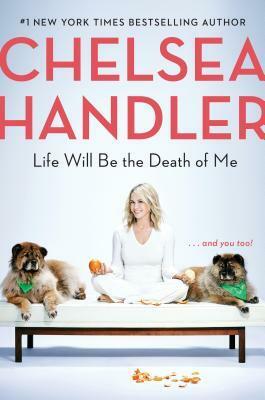 This book got very high marks on Goodreads and usually I am right there with the majority of people, not so much this time. 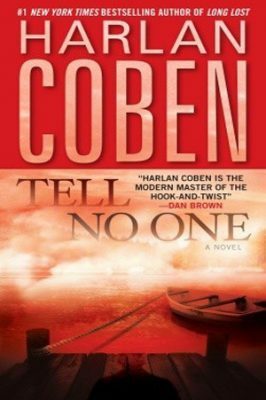 All in all for a thriller it was decent and I am interested in checking out more of Coben’s books.